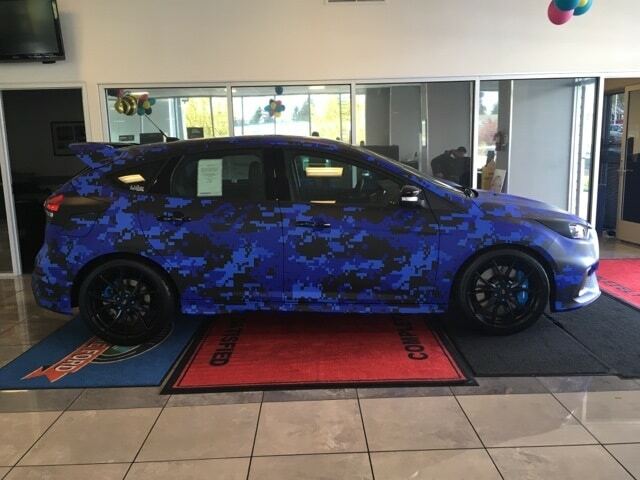 What do you guys think of this wrap? 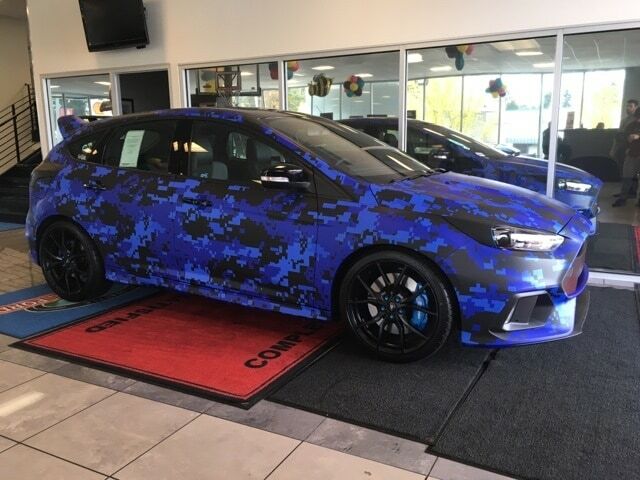 It's a cool wrap for sure, and definitely different. But I wouldn't buy it. I sure wouldn't pay $49k for it lol. 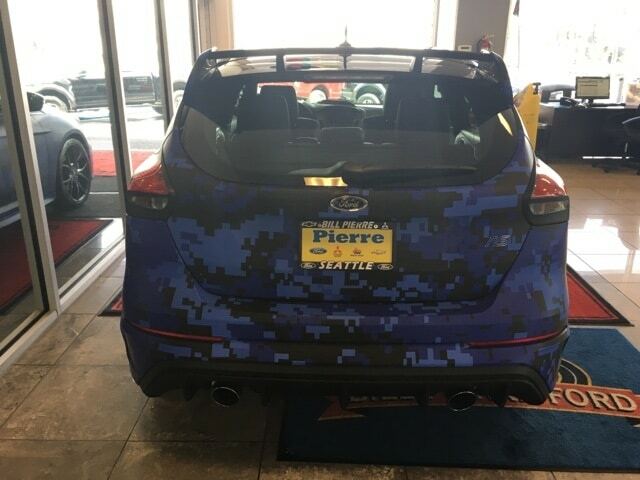 No way, they ruined the look. 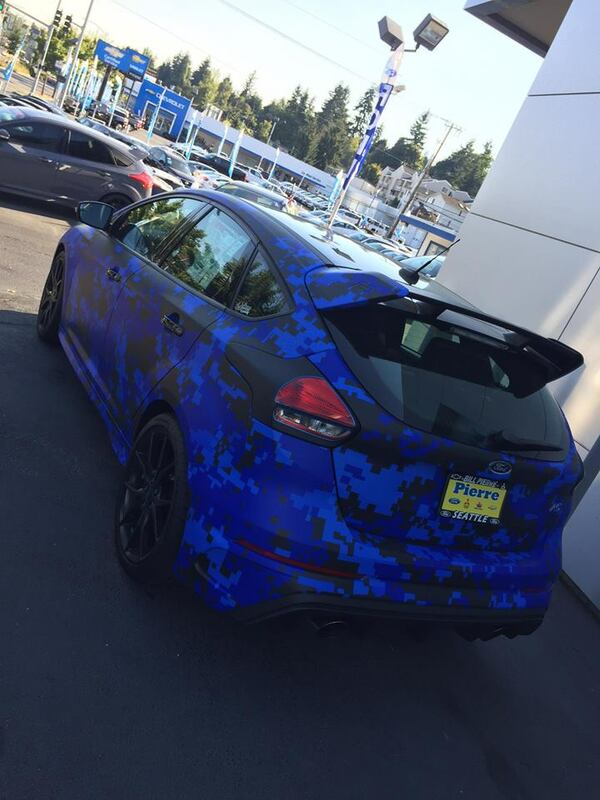 Focus RS Forum is the premier Focus RS community. 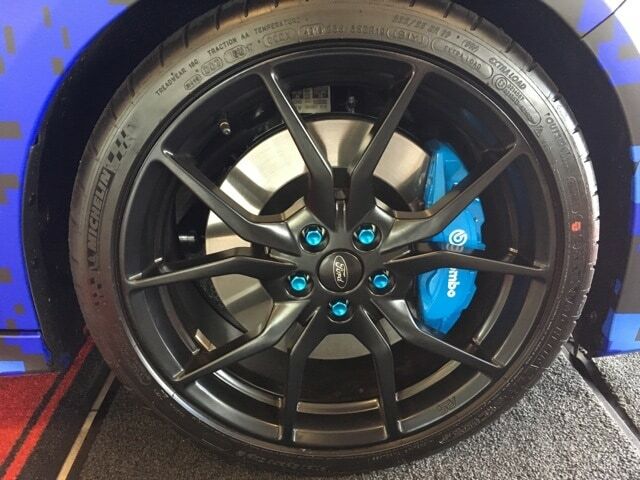 We offer one of the largest collection of Focus RS related news, gallery and technical articles. 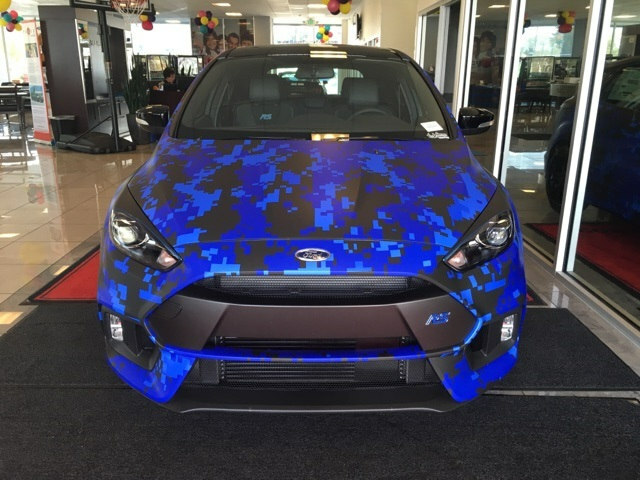 Share your favorite Focus RS photos as well as engage in discussions with fellow Focus RS owners on our message board. FocusRSForum.com remains independent and is not affiliated with, sponsored by, or endorsed by Ford. All use of Ford's trademarks, brands, and logos, including all Ford marks displayed here, is purely referential, and such marks are the property of Ford. Copyright FocusRSForum.com. All Rights Reserved.